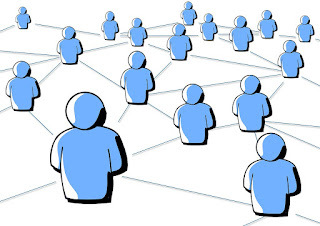 Connecting people with other people or things they benefit from as well as doing things we are passionate about can provide ample opportunities for networking. I will share 15 ways I have networked without thinking it was networking! How have you networked in creative ways? Often many of these activities can be resume builders, either as professional development or as community paticipation.